Do you have a ‘to do’ list that makes your heart sink? There are many exceptional VA and Support Services out there that offer to help with completing tasks for you, but here at The Passionate PA we go further than that. We work in partnership with entrepreneurs, business owners and thought leaders to create momentum and results in their businesses. That means that we not only help you manage what’s on your ‘to do’ list today, but can be relied upon to drive change or project manage so that your business vision is achieved faster. We aren’t just doers; we are thinkers, challengers, creators. Click on the icons below to see the vast list of services we offer, or contact us to discuss your requirements. Booking Itineraries – Flights, Hotels, Car Hire, Taxis, Trains and Restaurants etc. International Topics Research e.g. transporting pets across continents, long term lettings abroad etc. Suppliers Research, Agreements & Liaison – Caterers, Accommodation, Marquees etc. Pre Event Marketing – Print, Editorial, Social Media etc. Copy Writing – Sales Letters, Marketing Materials, Internal Coms etc. Function Planning – Theme, Location, Catering, Invites, On-the-day Co-ordination etc. Booking Flights, Hotels, Car Hire, Taxis, Trains etc. How will The Passionate PA benefit you? As our name suggests, every service we offer comes with oodles of Passion. We make it our job to become a new pair of eyes for your company; looking for new clients, promotional opportunities, competitor activity and market changes all as part of our service to you. This is key to all businesses, and definitely to the service offered by The Passionate PA. We offer solutions for all types of requirements whether you need work completing on a daily, weekly, monthly or ad hoc basis. We will work in partnership with you, taking the time to get to know you, your business, your working style and needs. 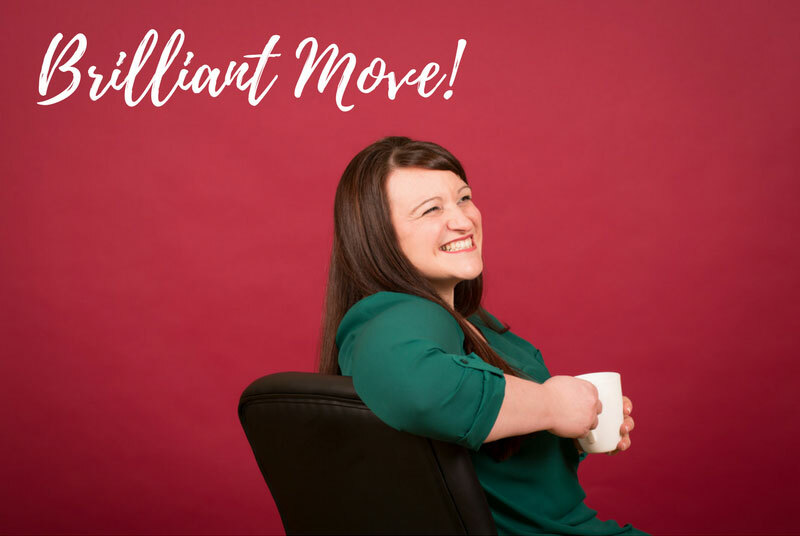 We offer honest advice and feedback allowing you to use your Passionate PA to brainstorm ideas and develop your strategies as and when it’s needed. Unlike employees, your family, and your friends, we see your business with YOUR goals in mind and from that we can help you plan and implement change. Because we tailor our services to meet individual requirements, we are able to work alongside existing staff to undertake work when they are overstretched or on holiday. We even offer a ‘business sitting’ service for sole traders/directors who want to go on holiday whilst knowing every single call and email will be dealt with efficiently. By outsourcing tasks to The Passionate PA, you can concentrate on the more important (profitable!) things, or use us to simply help you achieve a greater work/life balance. The Passionate PA is not just a personal assistant, no no no! We have a team of great PAs that are specialist in everything from Administration to Process Management, Marketing to Print Management, Event Planning to Concierge work. There are definitely things we can't (or won't!) do, but as with every fantastic PA, our skills are wide-ranging and invaluable. You will pay for only the productive time and materials used on your work. 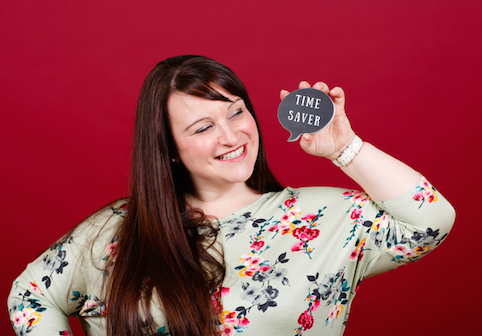 Because we are a freelance service provider, you need not worry about all the red tape of an employee or the 'dead' time of a working day - if we are charging, we are being productive - end of! This also means you only pay for help when you need it, rather than paying wages for an additional person when you don’t actually need their skillset or time. We pride ourselves on getting the job done – quickly, effectively and with the least hassle possible to you. We work very hard at creating a relationship with you and establishing trust, leaving you safe in the knowledge that a professional, dedicated assistant is on hand. Sound like you could benefit from our services? If your ‘to do’ list is overflowing, call us today and see the difference we can make.